Cyndi Lauper, The Cabin Down Below Band, Fred Armisen, John McEnroe e Alia Shawkat, foram as grandes surpresas na Petty Fest NYC 2012, que ocorreu em New York, na noite do dia 24 de outubro, no Webster Hall, às 21h. 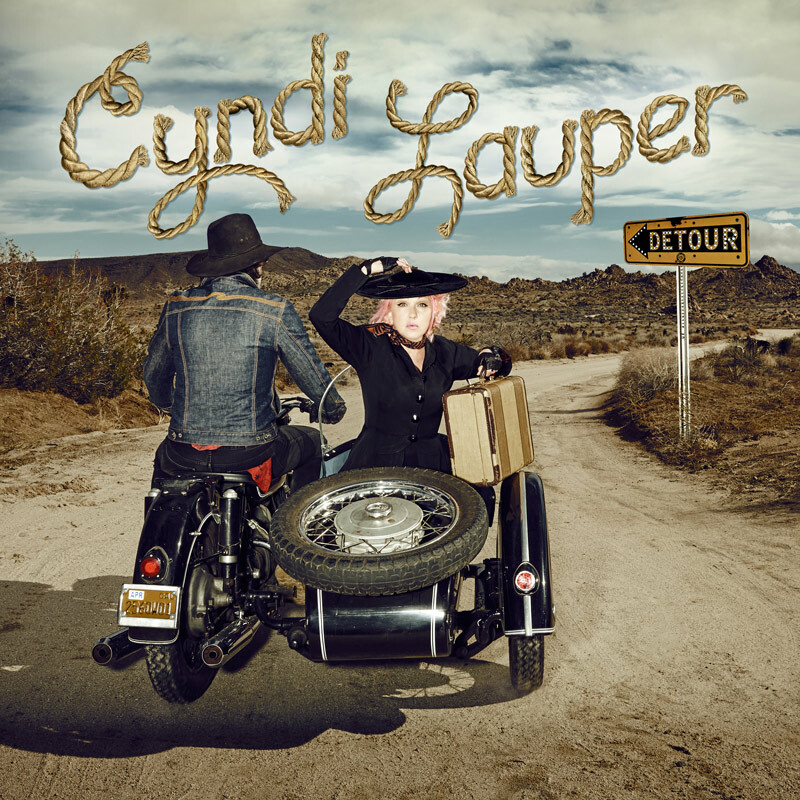 Cyndi cantou ao lado de Sammy James Jr a música Here Comes My Girl. Todo o valor arrecadado da venda de ingressos foram destinados a Sweet Relief Musicians Fund, fundação destinada em ajudar aos músicos. O Evento promovido pelo guitarrista, Tom Petty, em parceria com a The Cabin Down Below Band, contou também com os artistas, Karen Elson, Justin Townes Earle, Father John Misty, Adam Green, Nicole Atkins, Jesse Malin, Sammy James Jr. of Mooney Suzuki, Cory Chisel & Adriel Denae, Steve Schiltz of Hurricane Bells, Ryan Miller of Guster, Har Mar Superstar, Devendra Banhart, Johnny T, Andrew W.K., Matt Sweeney, Danny Clinch & The Tangiers Blues Band, Justin Long, Petter Ericson Stakee of Alberta Cross, Delta Spirit, Caveman, Mikki James e Jody Porter of Fountains Of Wayne.